. :: Pri Art's Munha ::. - Atelier Criativo: . 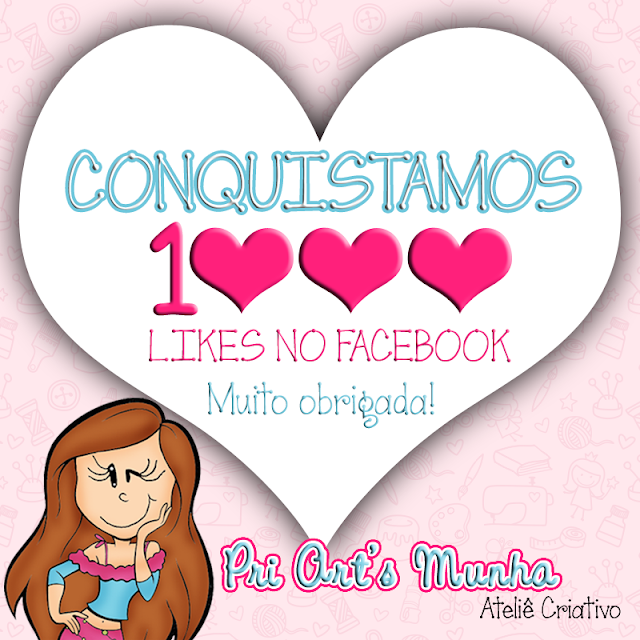 :: 1000+ likes no Facebook ::.